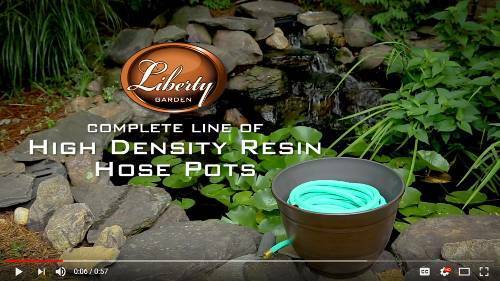 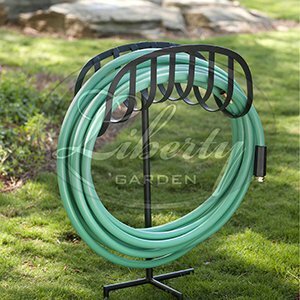 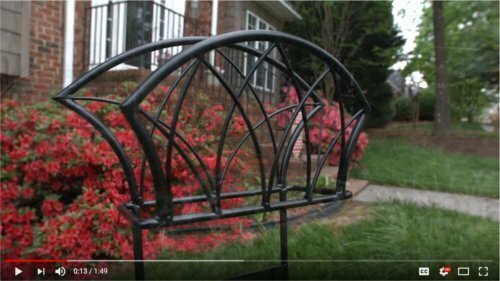 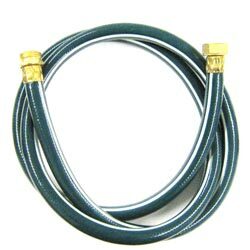 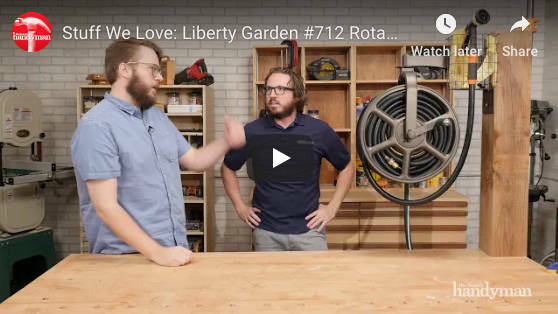 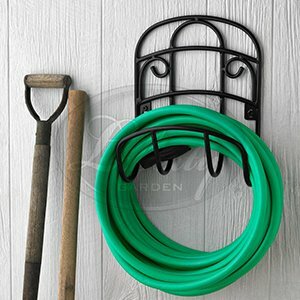 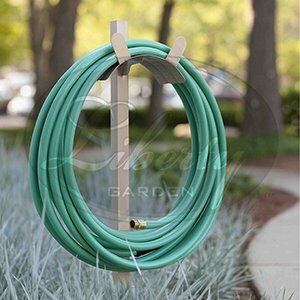 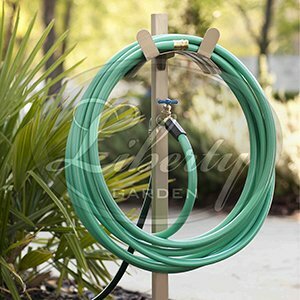 Since 1989, Liberty Garden Products has pioneered new and smarter ways to store garden hoses. 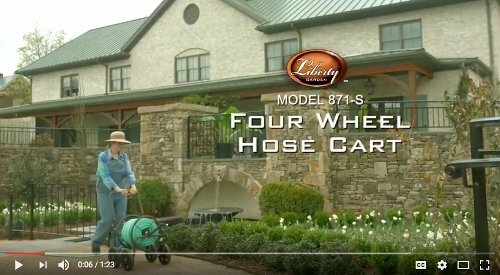 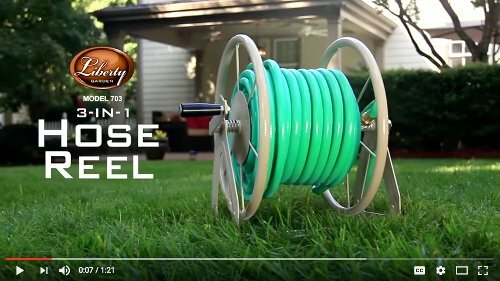 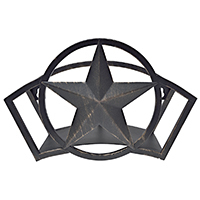 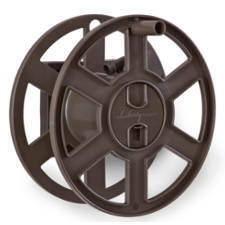 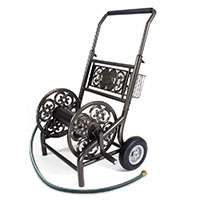 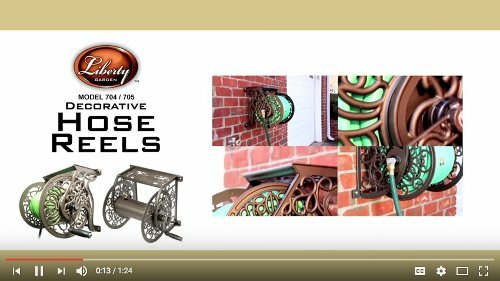 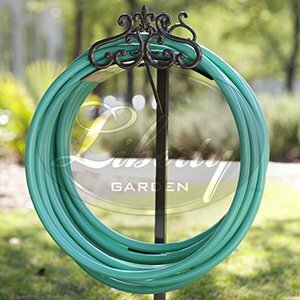 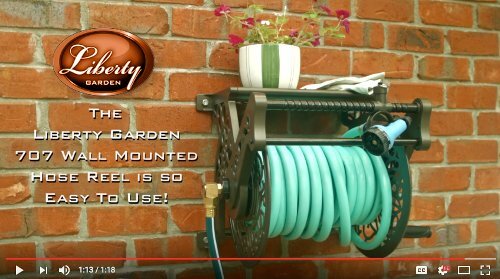 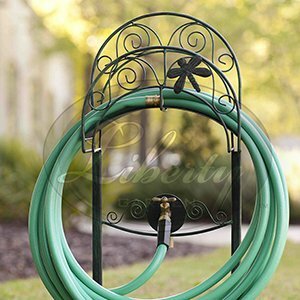 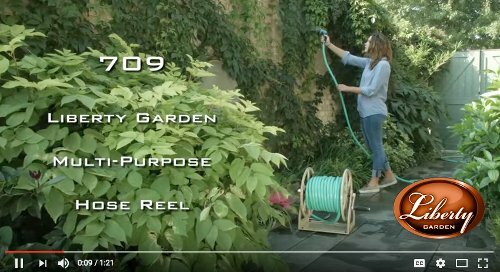 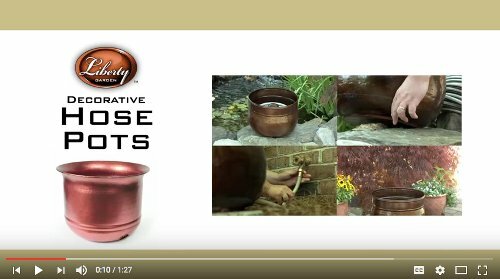 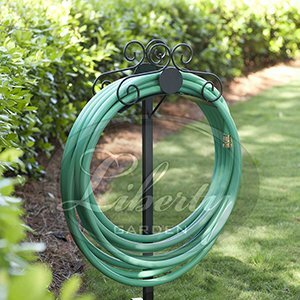 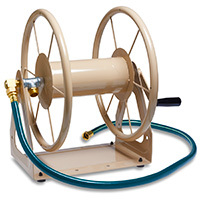 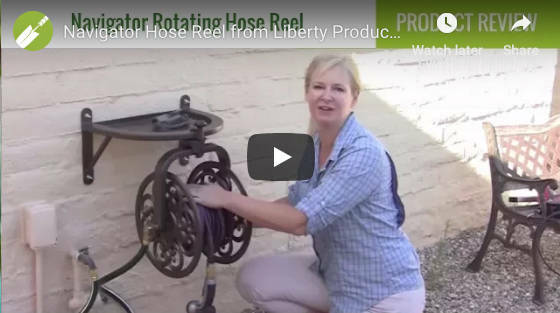 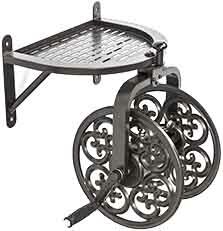 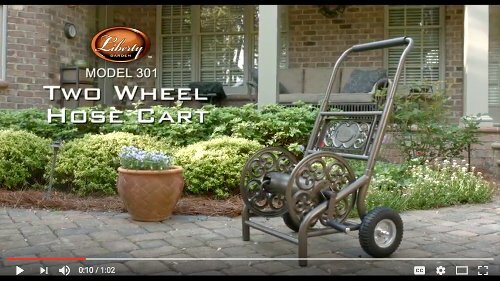 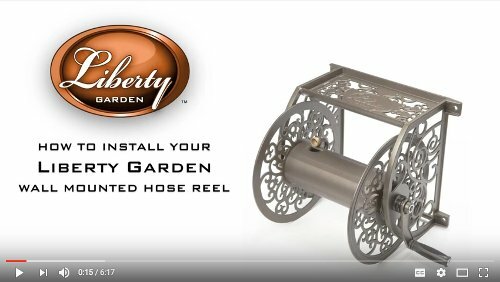 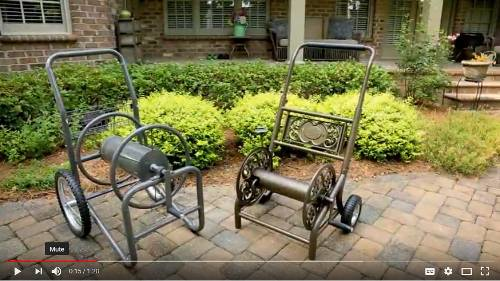 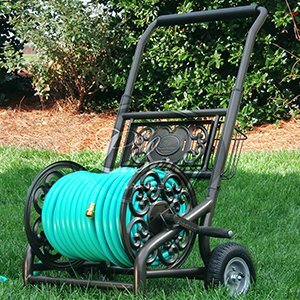 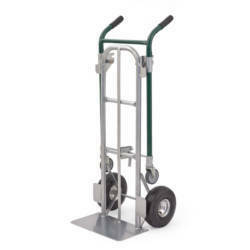 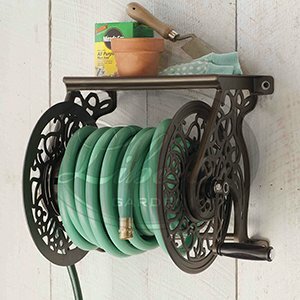 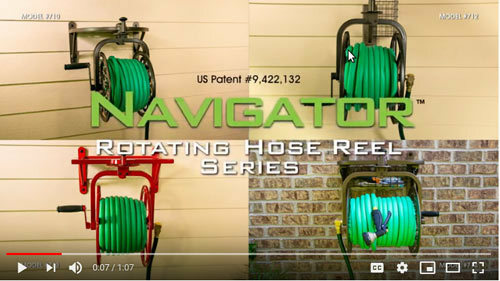 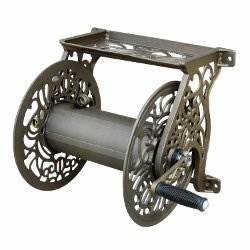 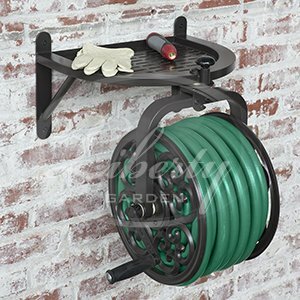 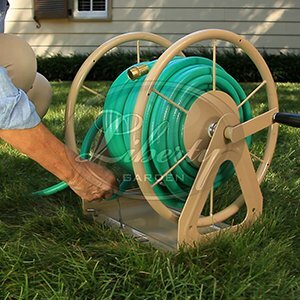 Liberty Garden metal hose reel storage products have set the bar in quality and craftsmanship in our industry. 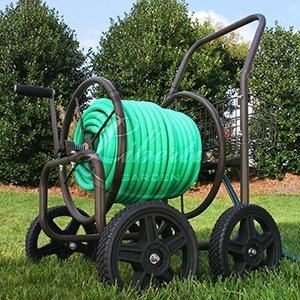 That’s why you can count on our products to assist in turning your lawn and garden project into the pride of any neighborhood. 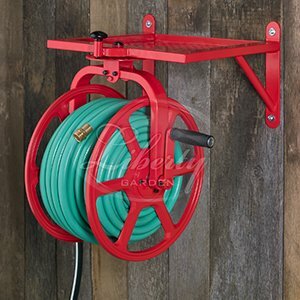 Style: With styles ranging from classic to contemporary, our products are designed to work for many intended tasks. 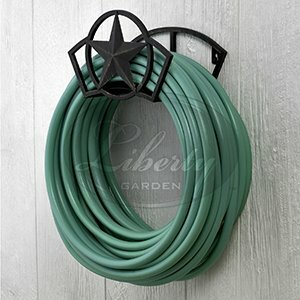 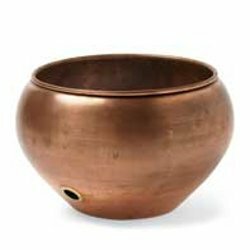 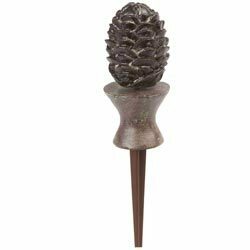 We use the finest materials to create beautiful and practical designs that will surely add class to any home or garden. 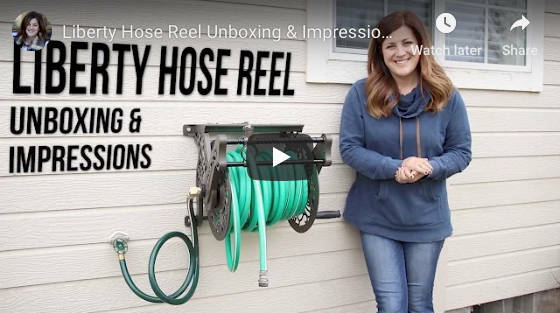 Quality: Every hose storage product we create follows thorough quality assurance testing to ensure our products are safe to use for all our customers. 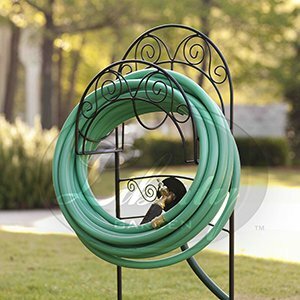 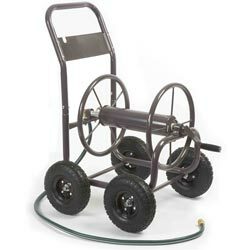 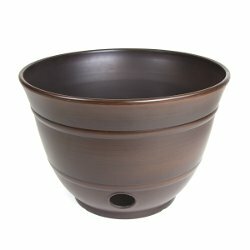 Craftsmanship: We make sure all our hose storage products are tough and can handle the rigors of most outdoor elements. 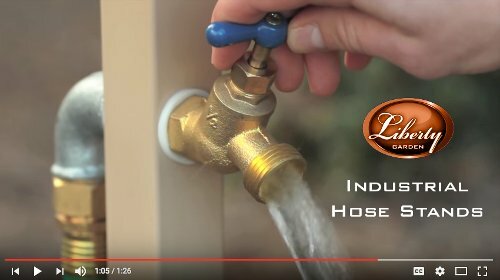 Using powder-coated steel, cast aluminum, and all brass fittings our products have stood the test of time over our rival, plastic competitors. 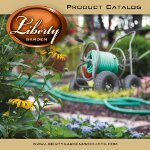 Due to these valued attributes, people from all walks of life have come to rely on Liberty Garden to provide years of satisfaction.